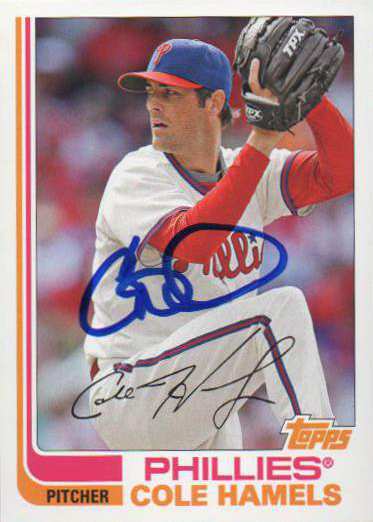 I was able to get Hamels to sign this 2013 Topps Archives set card - because of his accomplishments as a big league pitcher, there has been superficial interest in getting his autograph, though I've never really had a chance to see him actually sign in-person until recently. 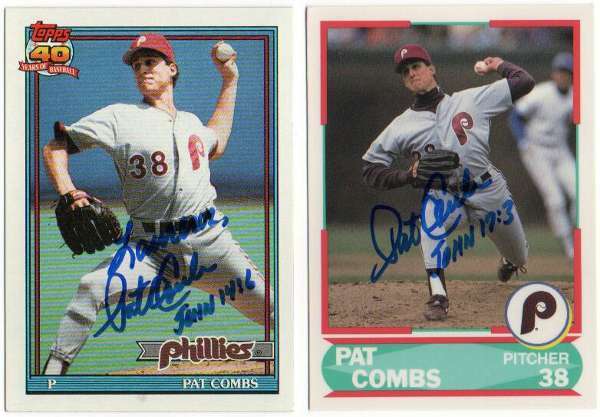 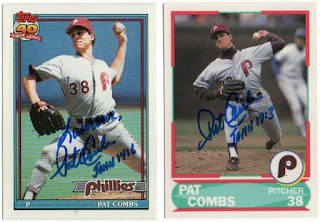 Former MLB pitcher Pat Combs signed my cards in about two weeks - he signed each card with a Bible verse and personalized one of the cards. 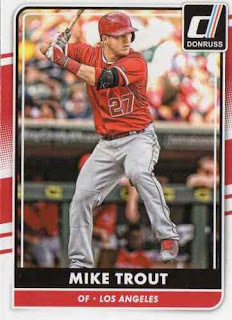 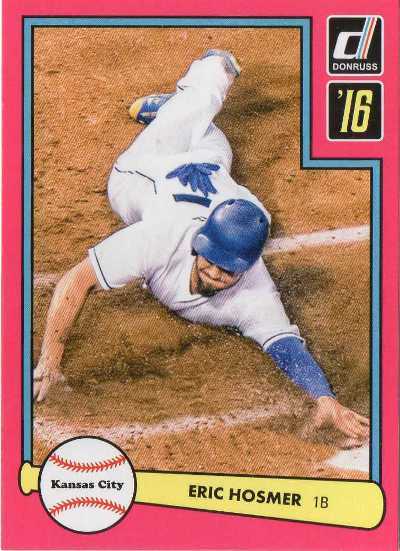 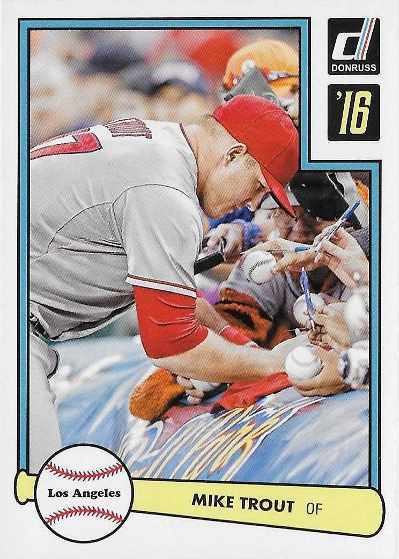 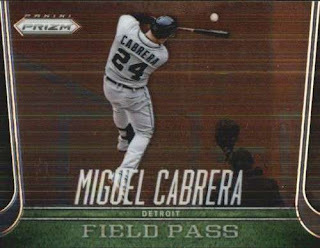 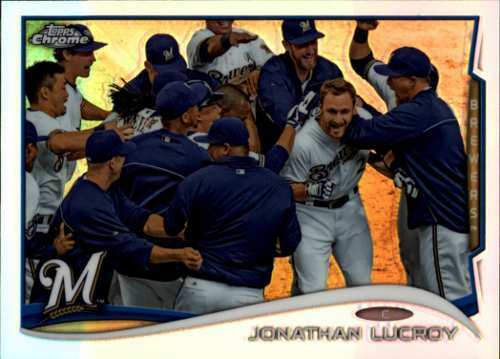 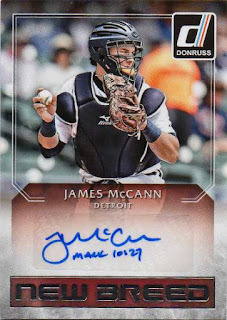 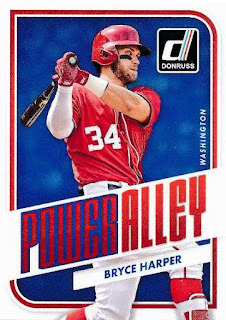 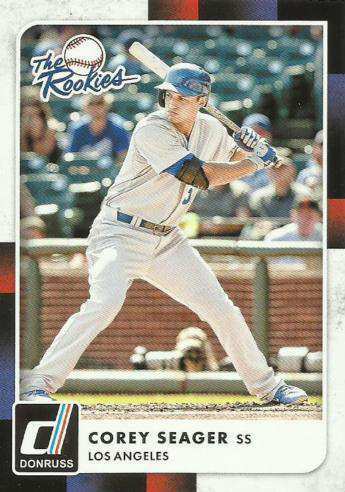 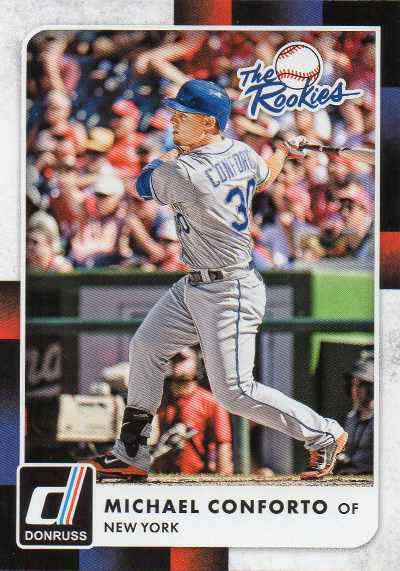 There are just enough wrinkles that makes 2016 Donruss a little different alternative besides the usual Topps flagship or Topps Heritage - for at least the casual baseball card collector, who can embrace the quirks of a non-MLB licensed baseball card product. 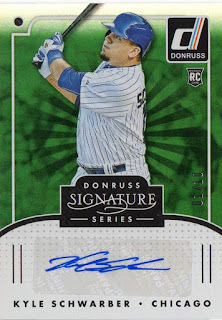 While clean and relatively colorful the Donruss base cards are simply boring however - maybe it's defeats the point of collecting, but it's all about parallels, assorted inserts and one autograph or memorabilia card per blaster box. 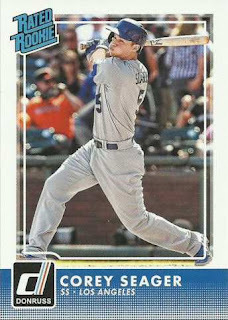 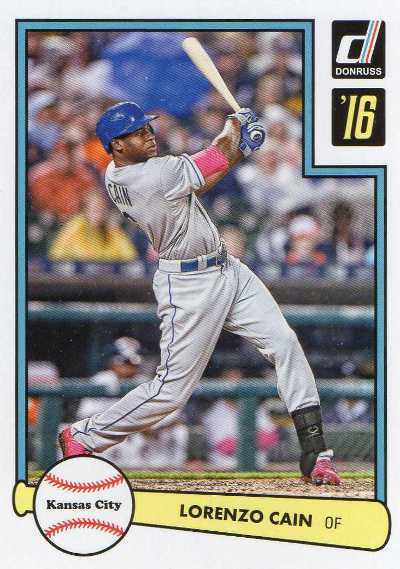 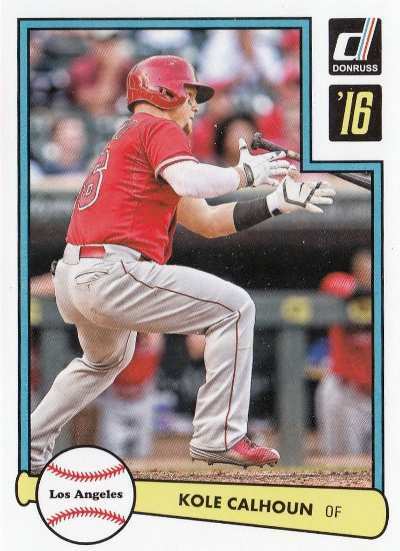 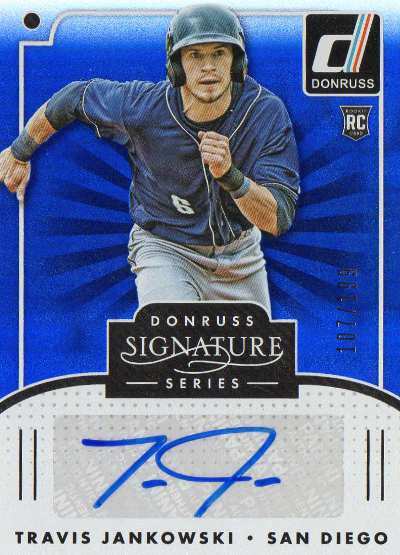 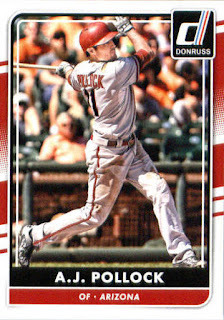 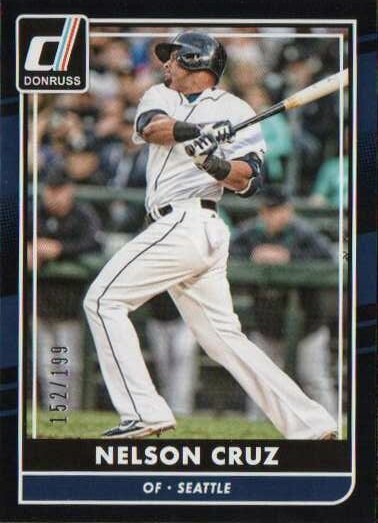 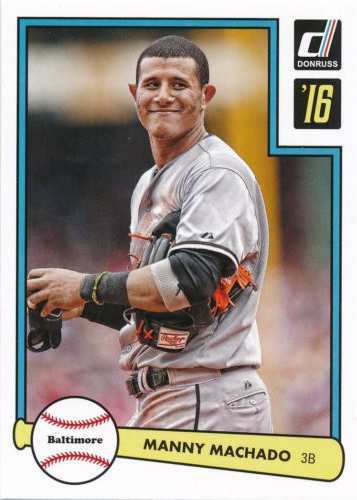 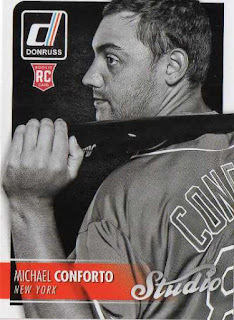 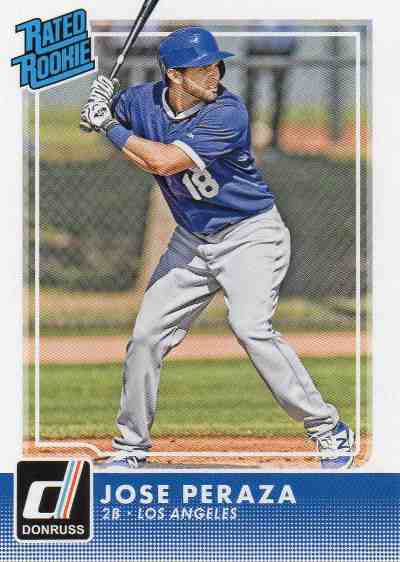 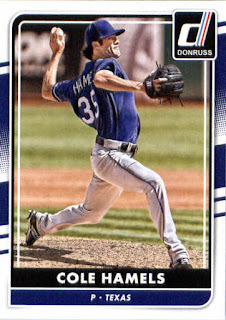 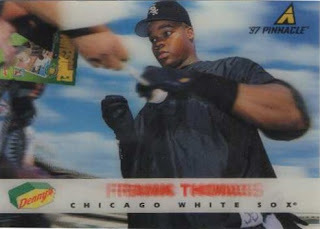 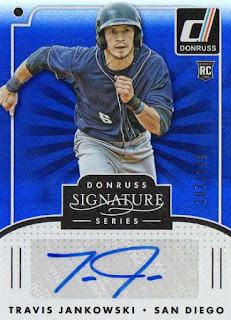 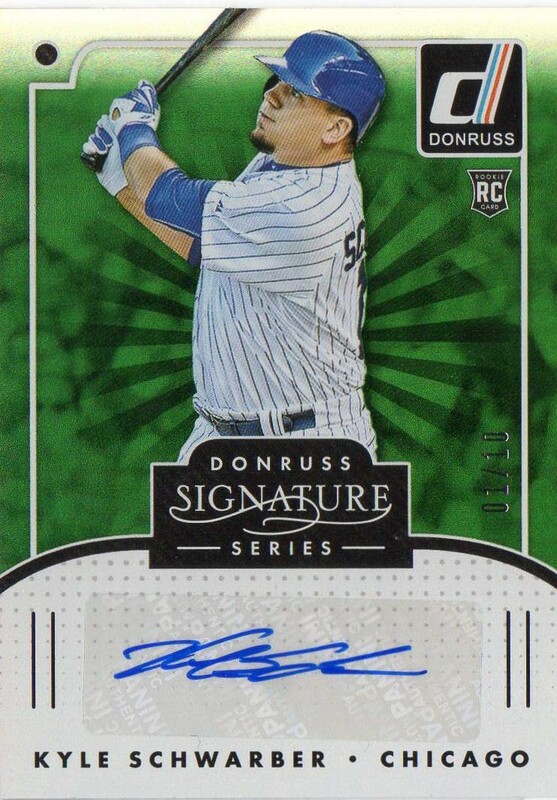 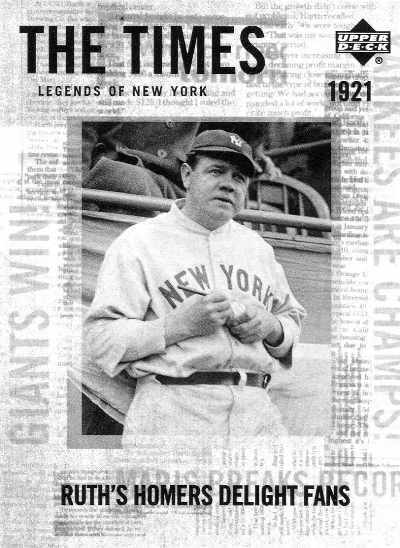 Unlike pictures seen on many Topps cards this year, there is not much personality going on with the images used for Donruss - having team logos on cards and on uniforms is something I take for granted, but when the logos aren’t there on cards picturing ‘big league’ players, it's kind of a blemish that sticks out. 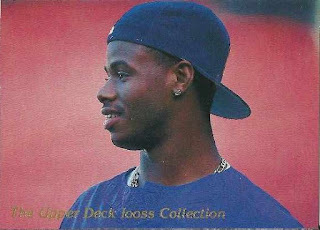 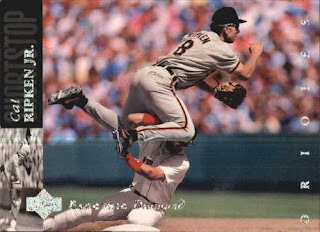 I have no real recollection of Owen as a MLB player, much less a one-time Angel, except as a junk wax guy - who generally fit the stereotype of a 'good field, no hit' shortstop at various points in his professional baseball career. 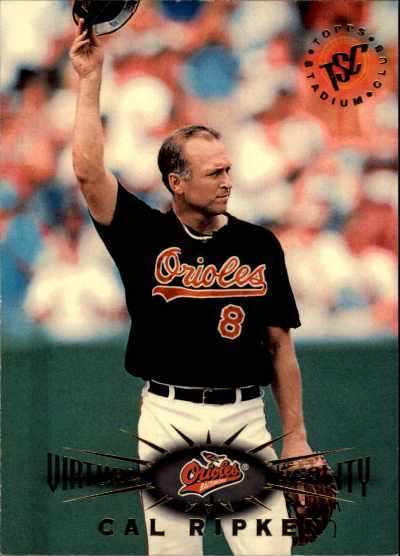 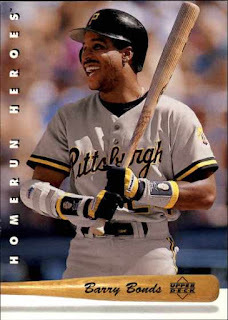 In 82 games during the strike shortened 1994 season, Owen had his best year with the bat - hitting .310 with 17 doubles, 2 triples and 3 home runs in 268 official at-bats. 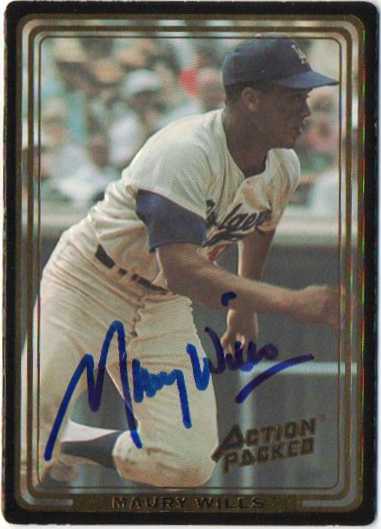 I was able to get this 1992 Action Packed card of the Dodgers base stealing great autographed - because the card has an embossed surface, I wasn't sure whether someone like Wills would be able to sign the card cleanly without the 'raised' part of card causing the Sharpie to streak. 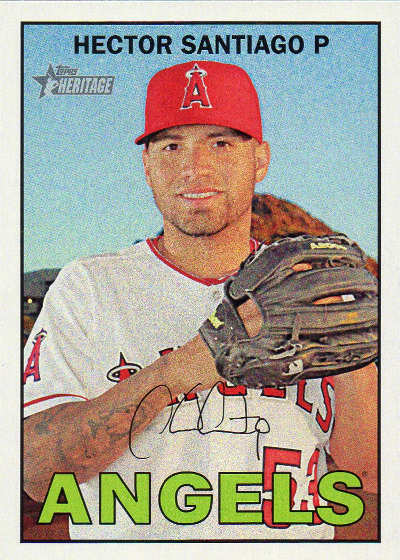 I was finally able to get Nava's autograph, though this one is a 'supposed' set card [2014 Topps Allen and Ginter] as opposed to an add to my all-time Angels collection - the Bible verse he inscribes [Matthew 19:26 - “With man this is impossible, but with God all things are possible.”] gives his scribble some personality otherwise. 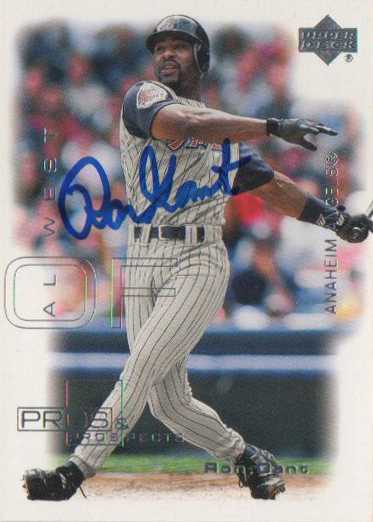 Former MLB slugger Ron Gant signed my cards in about two weeks using the address of the TV station he works for in Georgia - though he returned several of the cards unsigned, I'm glad he was able sign the lone Angels card. Hats-off - players wear caps on the field and batting helmets at the plate, so it maybe nice to see an occasional baseball card image of these players captured without headgear. 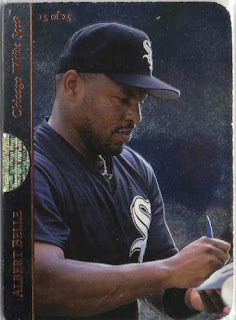 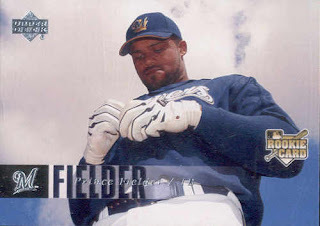 1997 Upper Deck SP Albert Belle #15 of 25 - Inside Info insert; this card has a pull tab feature with player bio / stats; on the reverse image is of Belle signing something. 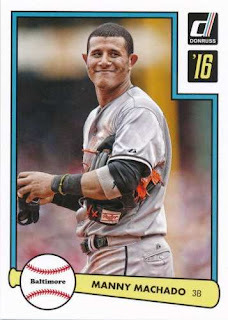 Players smiling - though different, I count both players with some sort of smile on their cards and players laughing on their cards as part of this mini-collection. 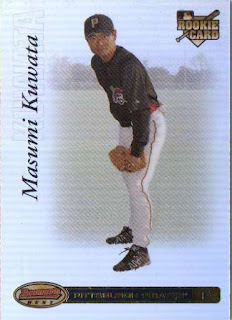 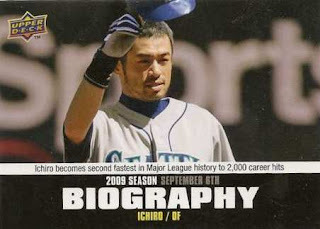 2007 Bowman’s Best Masumi Kuwata #67 - serial #’d 391/799; he had a very good career in Japan but he seemed too old to do anything in his lone season with the Pittsburgh Pirates in 2007. 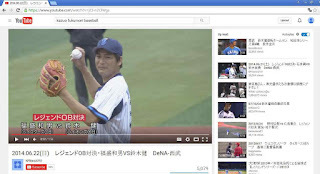 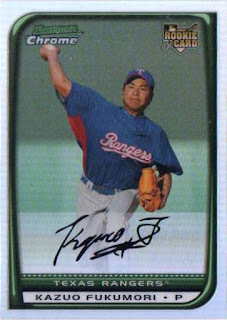 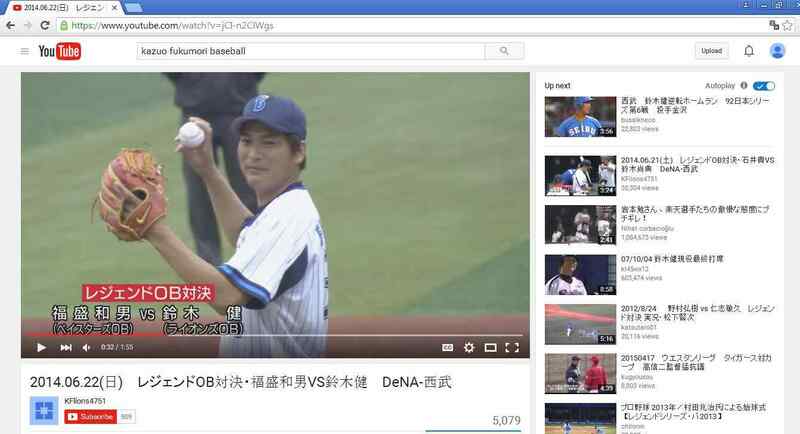 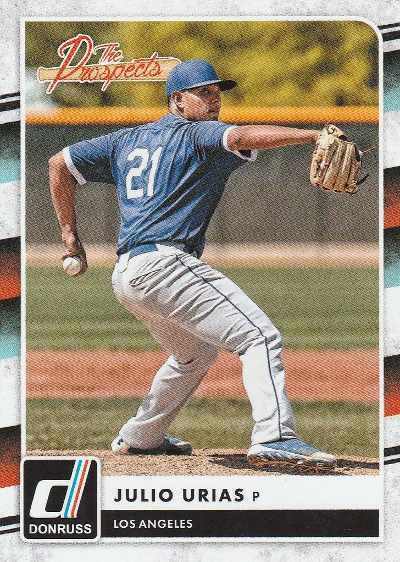 Fukumori was a veteran reliever coming over to try and pitch in Major League Baseball, but couldn't get his career going with the Texas Rangers - however I can check out what he did in his pro career and look him up on YouTube making an old-timers game appearance and whatnot. I randomly picked these cards [along with two random Hideo Nomo cards] up just to add variety to my Japan section of my nations collection - so my collection representing players from Japan seems a little deeper. 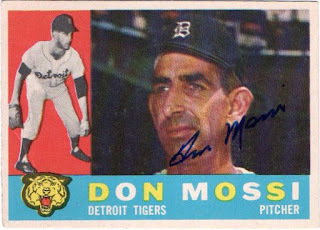 I sent a 1960 Topps card to Mossi to be autographed - it came back in about a month signed in blue ink around his neck and really through the darkest part of the card. 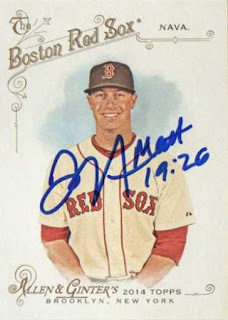 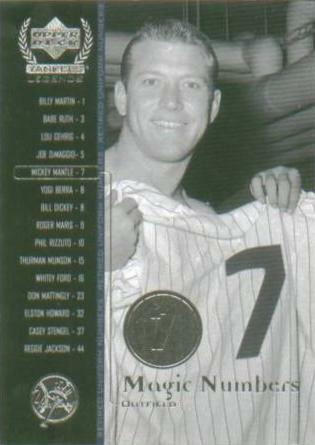 I think the scan ended up a little lighter than what the card actually looks like in-hand - but I wasn't planning on sending the card to the 87-year old former big leaguer until I realized I'd rather have it signed sooner than never. 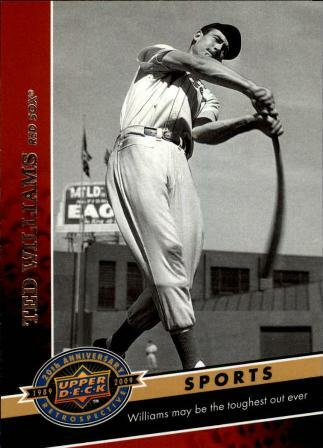 I'm not exactly a fan of Topps Heritage because it's a played out card product to me - it's not like I don't appreciate 'old school' elements in baseball cards, but Heritage is just kind of bland and lacks imagination. 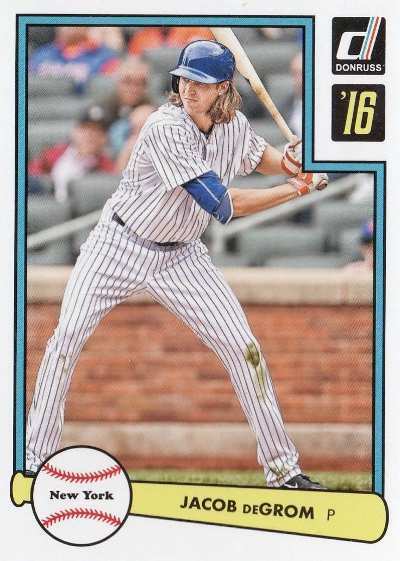 The images used are boring for the most part with no action shots - these Heritage cards either show the players from the waist up and/or boring poses from spring training photo shoots. The images on the cards look like they are grainy, maybe part of a process [scanned newspaper effect?] 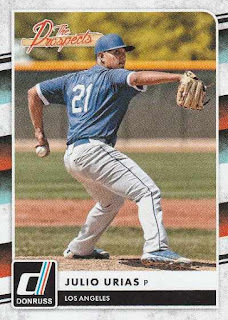 - trying to make these new cards look old-timey. 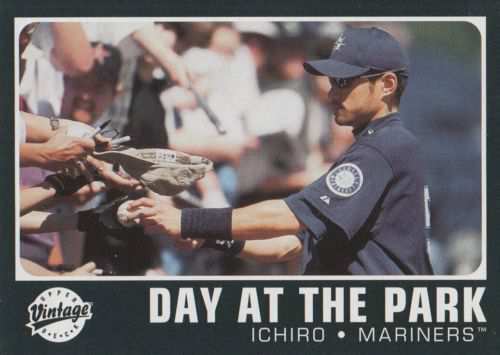 The card backs seems like they are easier to read - so that is probably a good thing. 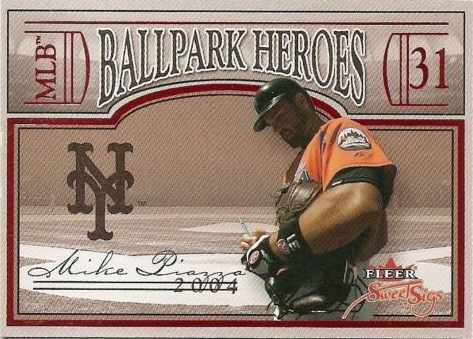 It’s probably not a consideration for strictly baseball card collectors but the images used and the facsimile autograph - makes the cards seem a little too cluttered to get a random in-person/TTM autograph on. 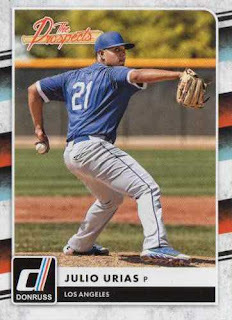 For in-person / TTM graphing, I’m mostly an Allen and Ginter guy [until the Topps Heritage Minors product comes out] - going through these cards, I’m not exactly excited to get the guys’ cards I think I can get autographed. 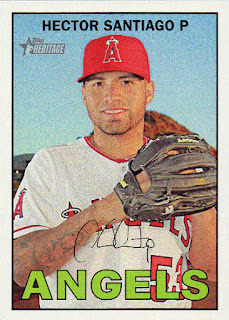 Even more cards from an 87-card mix I put together at a card show for $20 - I don't think I'll end up stretching out this one-time purchase, though maybe I'll be able to get at least several posts out of it. 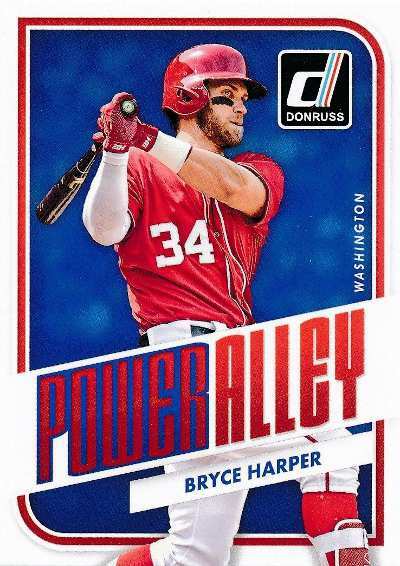 While I'm not hunting for specific brands or sets digging through the dollar and under boxes - I'd like to believe that I'm building up a stash that makes some sort of sense, so I'd separated the cards I bought into some of the themes in my collections. 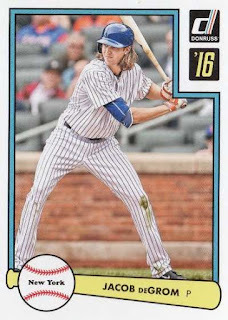 Though not all cards are pictured, here are the cards I bought for my 'awesome action' mini-collection showing something unique - maybe a 'nice action shot' or maybe a 'personality shot' that captures the immortal qualities of mortal ballplayers.